Do you look at your couch and sigh, wishing that it looked as bright and appealing as when you first bought it, before dirt and particles had changed its appearance? 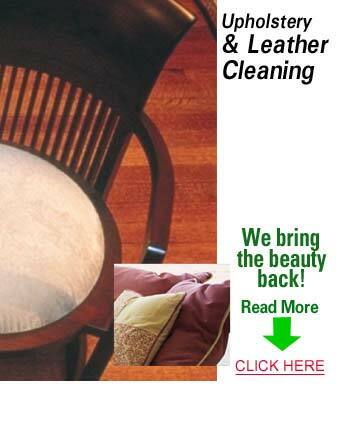 Upholstery Cleaning Wylie will restore your furniture back to its former luster. Using the best cleaners in the business, our KIWI Wylie upholstery cleaning and furniture cleaning technicians carefully and gently clean your furniture, removing dirt, debris, and stains from your upholstery. Rest assured that your furniture will be well taken care of when you call us at KIWI upholstery cleaning services in Wylie, Texas. From leather upholstery to fabrics such as cotton, velvet, velour, and synthetic materials, our professional team of technicians will provide you with quality service. Give us a call today to find out more! From time to time, we offer Upholstery Cleaning Wylie Specials where we will come to your home, pick up your furniture, clean it, and return it to you. Call us for more details. Worried about permanent stains? KIWI Upholstery cleaning Wylie offers the Ultra seal protectant for an additional cost, to remove stains and protect from further spills.